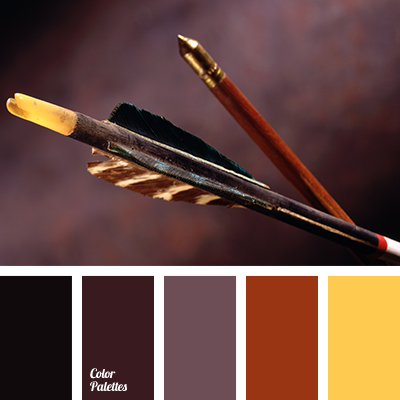 Dynamic, contrasting palette that reminds of London’s pace of life. 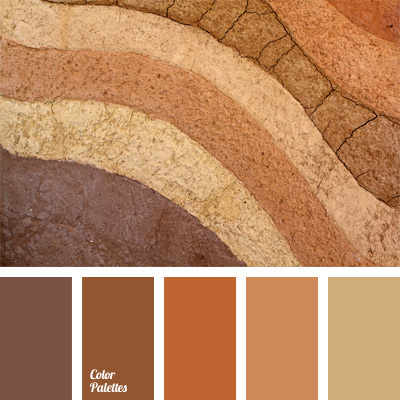 It is appropriate for the creation of external design of commercial and office buildings, as well as for interior design. 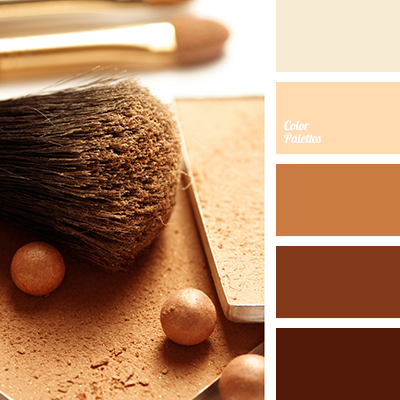 It is suitable as a palette to design a uniform of office workers. 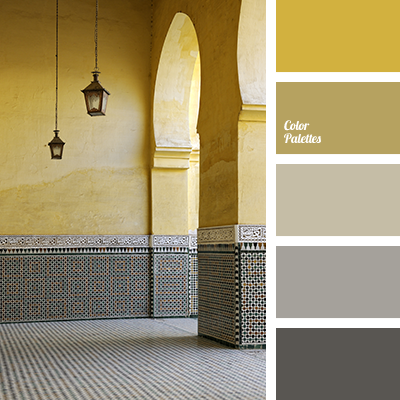 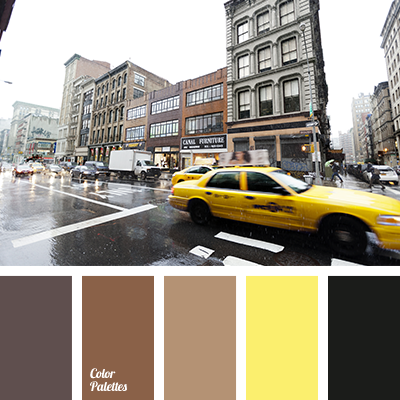 bright yellow, canary yellow, chocolate, color palette, color scheme for repair of facade, colors of city, designer combination of colors, selection of colors, sepia, shades of brown, taupe, warm brown, Yellow Color Palettes.